BlackRock has chosen to keep distance from crypto ETFs until the markets become legitimized. BlackRock, a world leader in asset management, has joined the club of crypto skeptics in expressing reservations to accept cryptocurrencies. Fink’s reservations were spelled out during the New York Times DealBook Conference in Manhattan earlier this month. In an interview, the BlackRock chief responded to questions regarding his firm’s acceptability of the offerings promised by crypto markets. 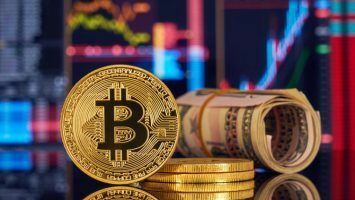 The CEO made it clear that BlackRock was not totally against virtual forms of money and crypto-associated investments, but rather skeptical to enter the scene at this point. Specifically, Fink remarked that his company will definitely consider releasing a cryptocurrency ETF once crypto markets become duly legitimized. The reasons Fink cited for his hesitation are regulatory issues and crypto’s reputation as a method of payment for illegal goods on the dark web. 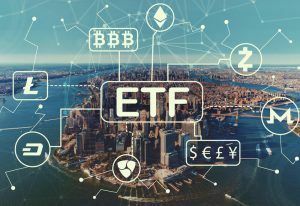 In the past several months, investors have been holding their breath over the fate cryptocurrency ETF approvals as determined by the U.S. Securities and Exchange Commission (SEC). 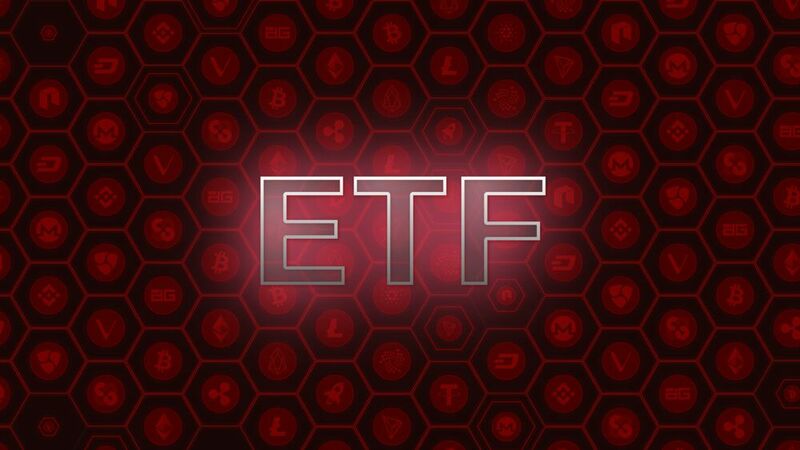 Quite obviously, the legitimacy of cryptocurrency markets can only be achieved by the approval of ETF applications by financial authorities. You might be wondering, is crypto ETF approval and the eventual legitimacy of crypto markets a near achievable dream? Well, this remains to be known. 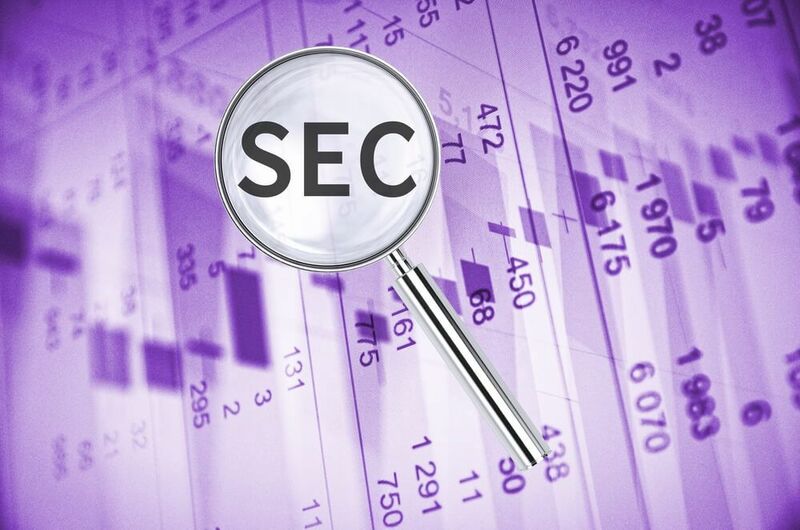 The SEC is not in a hurry to clean the name of virtual currencies through ETF approvals. 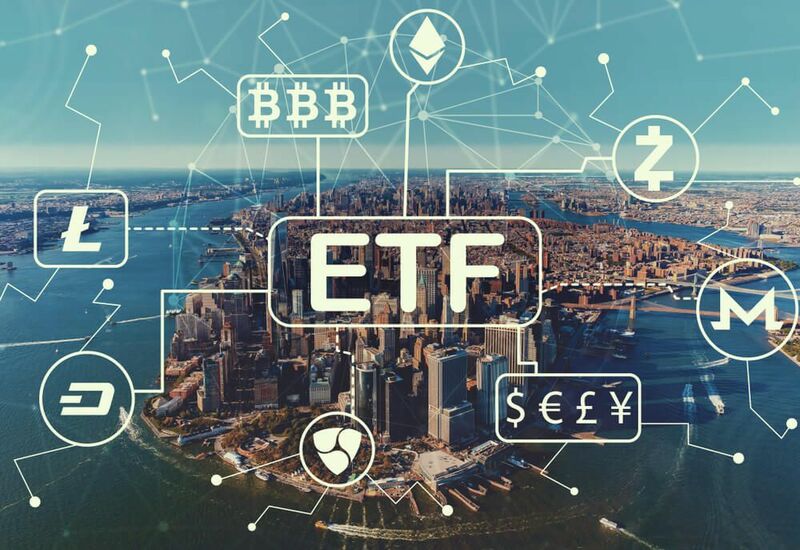 In 2018, the SEC rejected a host of crypto-based ETF applications to highlight the organization’s reluctance to legitimize virtual currencies. 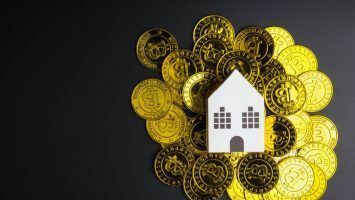 This comes at a time when an increasing number of investors are considering adding Bitcoin and other crypto coins as securities to their portfolios. As mentioned earlier, the SEC seems to be stalling with the decision to approve particular Bitcoin ETF applications. Nonetheless, it seems that the application by VanEck and SolidX will see the light of day. The SEC has postponed their verdict on this matter and investors are still curious about the application’s fate. This aspect is well reflected by a recent Fox Business interview with VanEck’s Gabor Gurbacs. 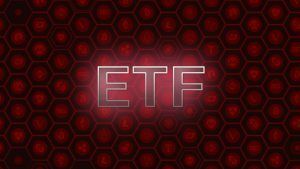 In the conversation, Gurbacs expressed his cautious optimism about their pending ETF approval in light of America’s growing hunger for a Bitcoin ETF. The SEC faults the industry for existing loopholes that may accord investors with the power to manipulate prices. This translates to a high potential for fraud as far as crypto markets are concerned. As an example, the regulatory body stated that NYSE Arca, which filed the ProShares application, failed to meet critical requirements. Additionally, the SEC rejected an ETF application by billionaire twins Cameron and Tyler Winklevoss, which would have provided the platform for trading physical Bitcoin. SEC cited the volatility of Bitcoin as a key determinant in the decision. The above events highlight just how ETF approval reflects on the legitimacy of crypto markets. 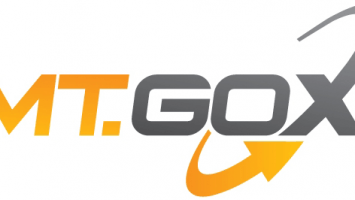 A global coordinated effort to standardize the practice of exchanges seem to be the only solution towards achieving the acceptability of crypto coins. 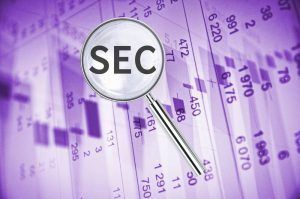 Indeed, if the SEC approves pending ETF applications, the crypto market scene will be accorded its much needed legitimization. Perhaps this decision may drive BlackRock’s current opinion about the need to enter the cryptocurrency scene. 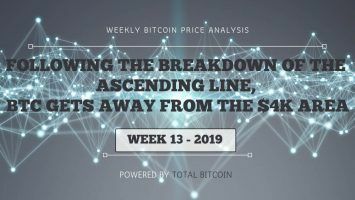 Fink, however, acknowledges the technicalities that crypto markets pose, including a long-standing face-off between governmental bodies and proponents of online anonymity. The legitimization of crypto markets will only happen once governments feel their genuine control of markets. It goes without saying that issues such as tax evasion might crop up in case countries give Bitcoin and other virtual coins the blessing that investors want. 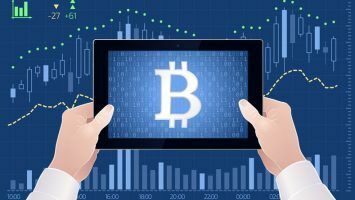 In Fink’s eyes, BlackRock shares these concerns but firmly believes that the future of electronic trading is in the offing—a time will come when digital currency will be a legally accepted method of storing wealth.